The U.S. is currently in the midst of an especially nasty flu season, and not even icons of outlaw country are safe. 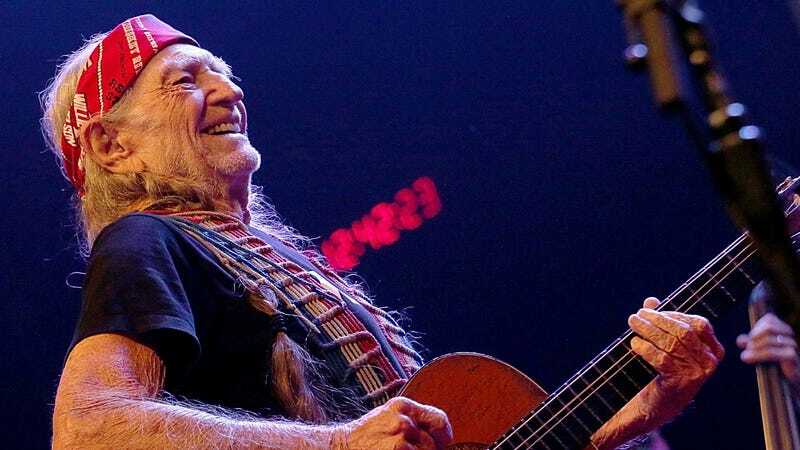 Rolling Stone reports that, after cutting short one show and canceling a few more last month, Willie Nelson has canceled his tour dates through the end of February. In a press release, his management says that Nelson needs “a few extra weeks to recover completely” from the flu that sidelined him in January. Nelson, who his 84, has long suffered from respiratory issues, and while his publicist says he is moving around and doing fine, at his age the flu can be deadly if it’s not taken seriously. Nelson’s next show is on March 5 in Greenville, South Carolina. A list of the canceled tour dates is below.